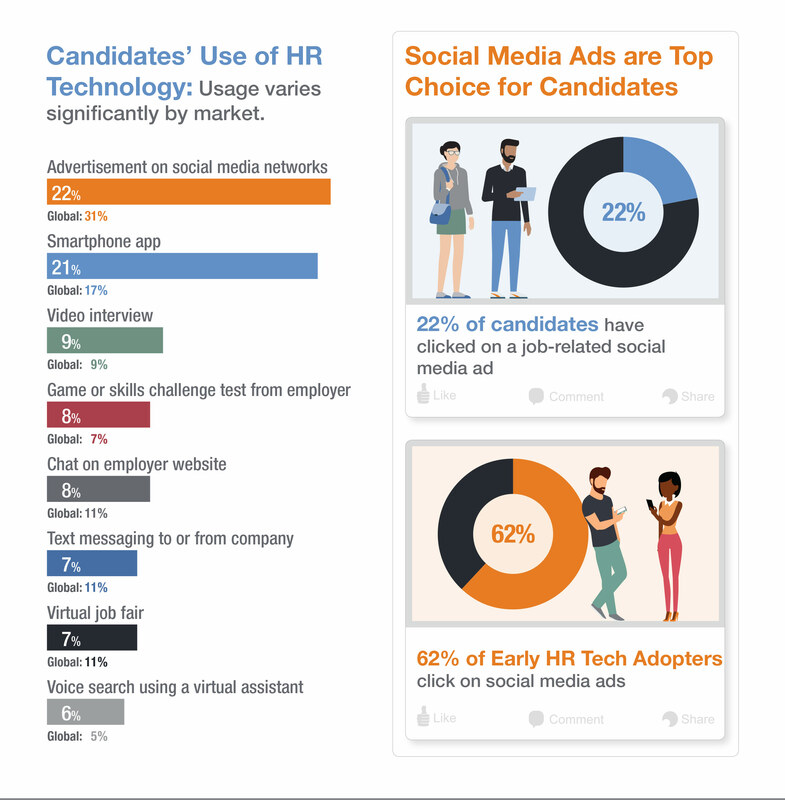 Technology has the potential to provide a better candidate experience during the recruitment process, but it’s no substitute for human interaction. At a time when 50% of large UK employers are struggling to fill jobs due to a lack of qualified talent, it’s imperative that companies engage with the right candidates in the right way. Many employers are addressing this challenge by investing in a range of new technologies, like chatbots and artificial intelligence. Yet, when we surveyed 700 UK workers, 61% selected in-person interviews as their preferred recruitment method, over and above more technologically advanced options. Jobseekers still favour human connection when looking for a new job, and believe there is no real substitute for seeing and feeling the connection (or the lack thereof) with a company and its culture. In fact, with so much automation of the hiring process, personal contact can positively differentiate one employer from another in an increasingly tech-driven world. Human interaction will always be an important part of the candidate experience. But it’s also important that employers can harness new technologies, to make the hiring process as efficient and streamlined as possible. 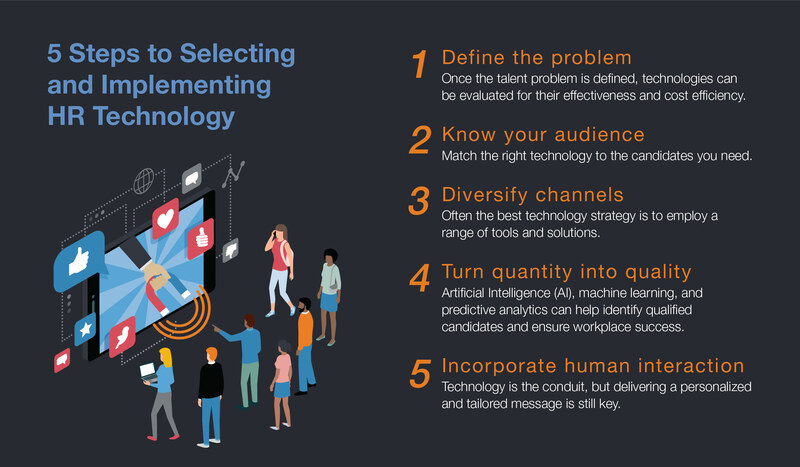 To engage the in-demand candidates, employers need to combine high-tech with a high-touch approach. Learn more about how to do this by downloading our whitepaper Siri, Find Me a New Job.